My misplacing things isn’t limited to my phone either, I’m just as bad with keys. In fact, I lost one of those fancy and very expensive keys that are common to new vehicles today. The one I happened to lose was for my husband’s Ram truck. I have no idea where it is and I have looked for it….a lot! To get a new key from the dealer the cost would be $280. Paul was so afraid I would lose the second, and now the only key, that he ordered one from Amazon and is going to have it programmed by an automotive locksmith. We have no idea the cost of that yet. 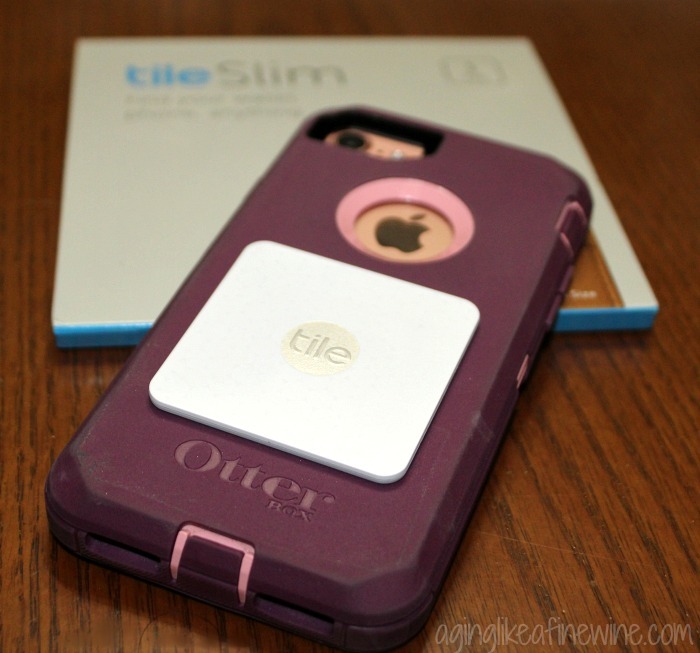 I received the Tile Slim and Tile Sport from Tile to facilitate this post. All opinions are my own. I only recommend this product because I use it personally and believe it will be of value to my readers. To keep this from ever happening again I wanted a Tile. 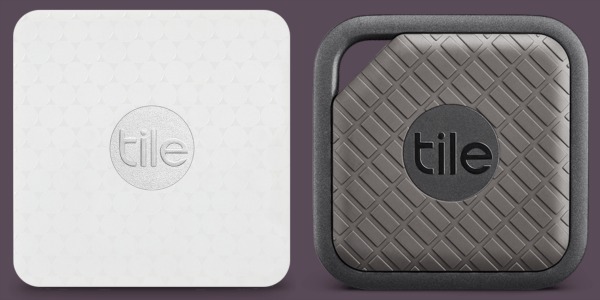 Tile is the perfect solution for someone like me, meaning someone that is always losing their keys and their cell phone among other things. I wonder if I can attach a Tile to my gloves?? 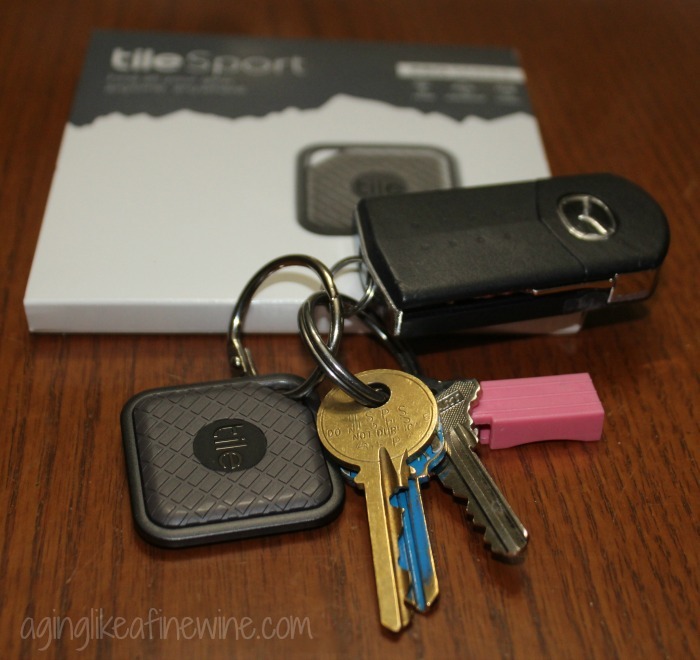 I decided on a Tile Slim to attach to my phone and a Tile Sport for my car keys. I chose the Slim for my phone because just as the name says, it’s slim so I can slide it in and out of the phone pocket on my purse easily. And the Sport is made to easily be attached to a key ring. I was super excited when they arrived in the mail and immediately attached the Slim to my phone and Sport to my keys. My second step was to go to the App Store on my iPhone and download the Tile App. From there I followed the onscreen instructions for each step. The instructions can also be found online in The Tile Manual. If you have a habit of sitting things down and not remembering where exactly, I can assure you that the Tile will be a stress reliever for you. I love being able to pick up my phone and push the button on the app to ring my keys and if it’s my phone I’m missing I just push the Tile I have on my keys and my phone rings! And get this, you can use your app to invite someone to share and after they have downloaded the app and set their account up they can also find your missing items. Which again is great for me because now my husband has the app too and if I can’t find my keys and my phone he can use his phone to locate them. Check out the Tile website where there are several videos that show you just how easy it is to find a lost item with an attached Tile. If you plan on attaching a Slim to your phone or computer be sure to order the adhesives. I didn’t know I needed them and initially just used double sided tape to attach mine to my phone. And one more thing, the batteries in the Tiles aren’t replaceable, but they’re covered under warranty for a full year. Keep your Tile for a year and then trade it in at a fraction of the cost. Then send your old one back for recycling. Works for me! I’ll be sharing this giveaway at some of the link parties found on my “Where I Party” page. 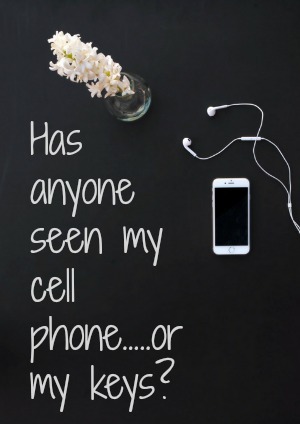 I misplace my cell phone, all the time! Thank you Dee. Good luck! I frequently misplace both my car keys and my smart phone! That would be my keys. I lose my keys almost daily!! I’m loving it! I can’t find my computer mouse right now and I’m wondering if I should attach one to it! I lose my phone all the time. The Tile would be very handy to use! My sunglasses! All the time, haha! I frequently misplace my house keys and wallet. I am always losing my phone and usually its always in front of me. I never lose my keys but my phone is a different matter. My phone can be anywhere from the car to the bedroom. Oh my gosh, you sound like me! Good luck in the giveaway! My husband constantly teases me about losing these things, so now I can just go over and push my Tile! This is a fun post that we can all relate to. The tile sounds great. It is my glasses that I lose, several times a day. Sorry I am not eligible to enter your giveaway, someone will get your nice prize. We will feature your post on the Blogger’s Pit Stop this week. We seem to misplace more things as we get a little older, don’t we! Thank you for reading and thank you so much for featuring the post! Where do you live Kathleen that you are not eligible to enter? My debit card, I always just drop it in my giant bottomless pit of a purse. Second would be my phone. I misplace my keys mostly, so I have several made and put different places when I need them. I misplace my phone a lot and sometimes my keys. I am pretty good amount always putting stuff in the same place. I would love these to give to my niece. She has a 18 month old little who might have hide mommy’s phone but! My niece had a new iphone for 1 week and then she could not find it. She has looked every where in her house. 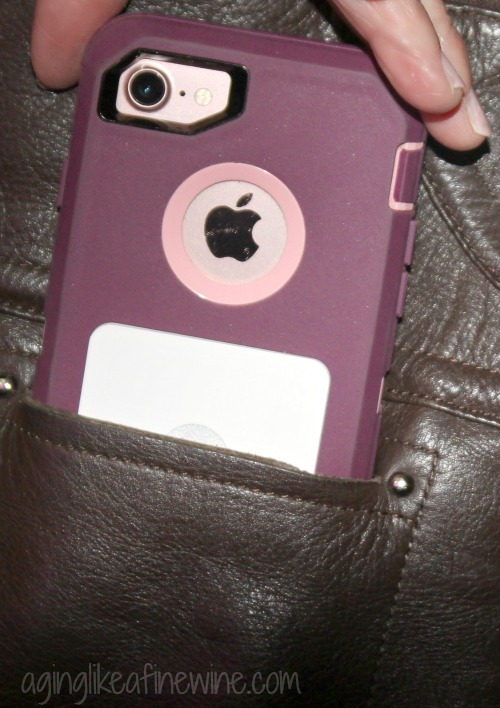 So this would be great for her phone, keys etc………. I can never find my house keys so this would be perfect to use. I lose my keys or my phone all the time! I loose everything. Wallett, money, keys, phone! I am always going to town without my cell phone. But my husband always has his so that’s ok. Thanks for the oppporunity! I’m alwats leaving my phone random places in the house! I lose my phone all the time. I misplace my phone and keys all the time. I misplace my key all of the time and sometimes my cell phone sure would love to have this one and I would love to have one for my mom. I’m always leaving my garden tools all over the yard. I pretty much lose everything, i get sidetracked so easily. I probably loose my keys more often than not. I’m always losing my phone! I am always misplacing my sunglasses. I can never find my keys; always losing them! We always lose our keys in our home.